A Viking lives only for honor to please his gods. A Viscountess denies all pleasure waiting for a husband six-years missing. There is much we don’t understand and much we wish we could. My Thoughts: My dear reader, be careful what you wish for; you know not what forces will be in play to make it happen! And once it is realized, are you strong enough to hold on to it? I love time travel. That’s a fact. I was pulled into the story from the first scene by talented Michelle Willingham who produces a tale like no other. 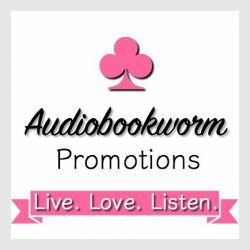 Juliana Arthur from Regency times was a desperate woman who wasn’t concerned for herself, just her son, a young lad of five years. She wished to have a strong hero rescue her before they would starve and winter set in. The gods provided her more, much more in the breathtakingly handsome Viking. Arik realizes all is not right. The woman spoke Norwegian, his mother tongue, but didn’t act or look like any woman from his time. What kind of trick had the gods played on him? He had died, but where was he? He came to the conclusion he would have to prove he was honorable enough to go to Valhalla, the great hall of fallen warriors, to join the god Odin. He was one determined man leaving no quarter for Juliana’s escape! He would provide for her, get back what was hers. He was at a big disadvantage, travelling 1,000 years into the future changed all he knew. His brawn and bravery weren’t all he would need. Yet, he would make her world right before he passed into Valhalla. But would he leave his heart? Juliana thought him a mad man, but couldn’t forget the night he saved her from certain death. He couldn’t be all bad, could he? This is a sweet and sensual story of second chances–and maybe a third. I was well pleased with the author combining two historical time periods into one appealing plot which provided much amusement and good feeling that we beings are all looking for security and love and just maybe, maybe the gods will be on hand to help us have them. 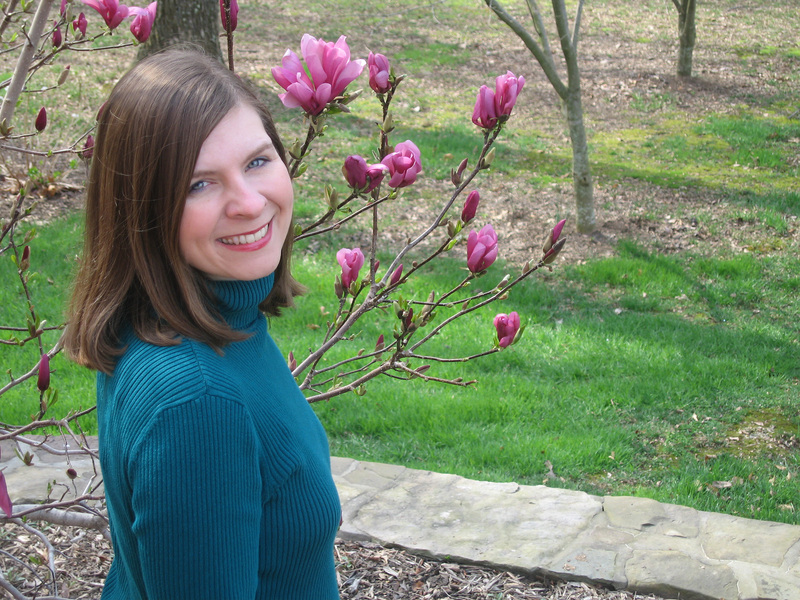 About the Author (as written on her website): RITA® Award Finalist Michelle Willingham grew up in a military household which took her all over the world, including Thailand, Germany, and England. She wrote her first historical romance at the age of twelve and was delighted to fill up eight pages of a legal pad. As her binders of stories grew, she was convinced that one day she would achieve her dream of being an author. Thankfully, most of her early stories have been destroyed and are unavailable for blackmail. She married a rocket scientist, and they live in southeastern Virginia. When she isn’t writing historical romances, she loves to cook, read, and avoid exercise at all costs. 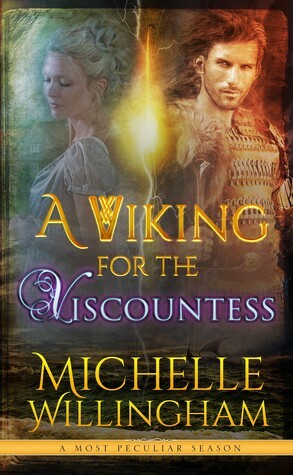 This entry was posted in Book Reviews, Historical Romance, Regency Romance, Romance and tagged A Most Peculiar Season Series, A viking for the Vixcountess, historical romance, Michelle Willingham, Viking Mythology. Bookmark the permalink. It’s been a while since I’ve read anything by Michelle Willingham. This one looks interesting. I’ll be sure to check it out. Thank you for the reblog. I’ve never read anything from her and was delighted to find another time travel author I connect to.